What's this? 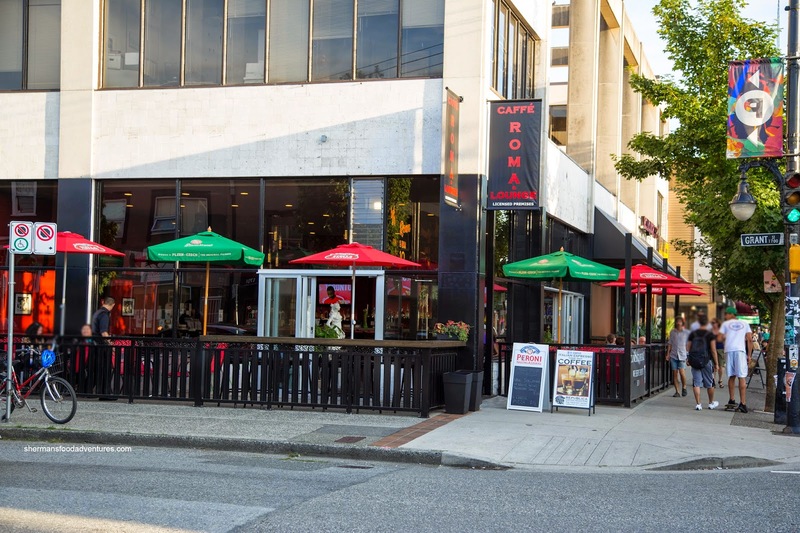 An invite to try out Caffé Roma & Lounge? Um, isn't that the place with the green awning on Commercial Drive? They have a lounge? Yah, I was a bit confused (well, that is not that surprising). When I arrived, I finally understood what it all meant. Completely renovated inside and out, the new Caffé Roma has some style with modern appointments and a chic black and red colour scheme. The reason for the invite was to try their new menu. In fact, I was informed that there would be another revamp of the menu in the coming months as well. For the items they currently have on the menu, we began with a couple of appies. 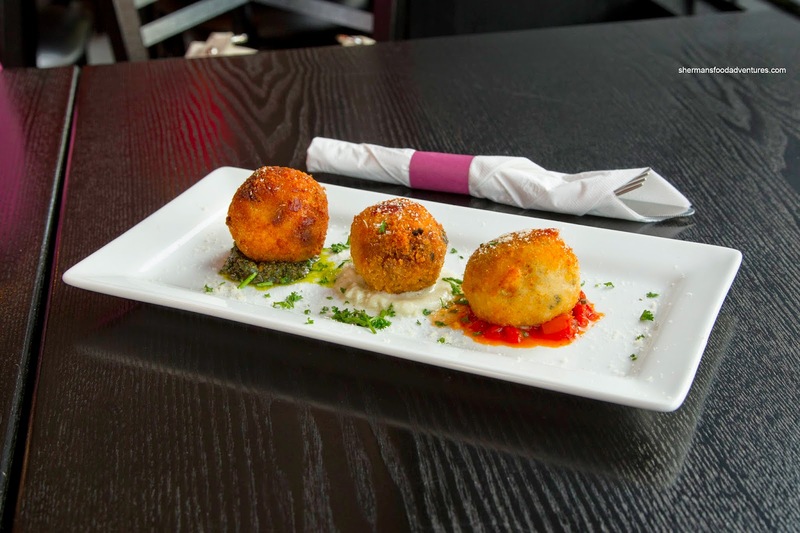 The Vegetable Arancini were served 3 ways with sundried tomato paired with pesto, zucchini with Parmesan cream sauce and mushroom with tomato sauce. Overall, these were crispy with a cheesy and creamy, albeit slightly soft rice filling. The most impactful of the 3 was the sundried tomato as it had a salty tang that worked well with the strong basil-tasting pesto. We found the Parmesan a bit too salty though, but then again, it had to make up for the mildness of the zucchini. 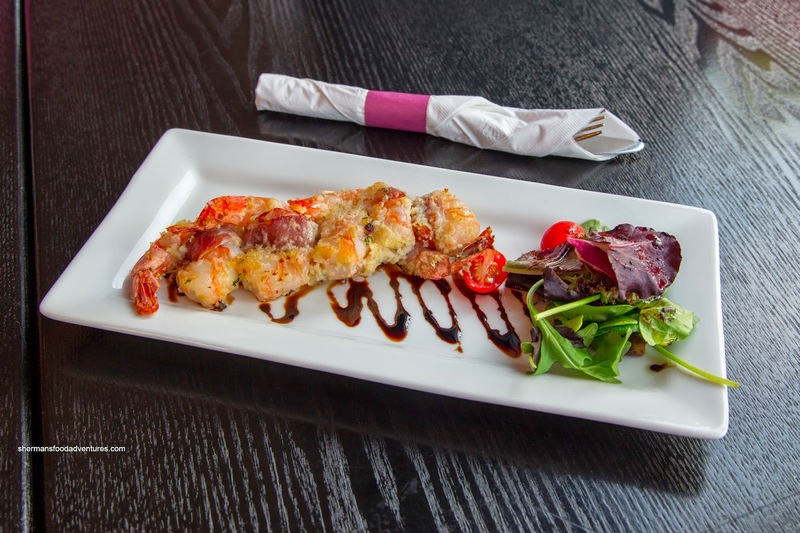 Next up, we tried the Prawns Camicia which were wrapped with pancetta and topped with breadcrumbs on top of a balsamic drizzle. The prawns themselves were beautiful having a buttery snap and exhibiting a natural essence. However, due to them being packed tightly together, some of the pancetta didn't crisp up as well as some of the breadcrumbs that got soggy. 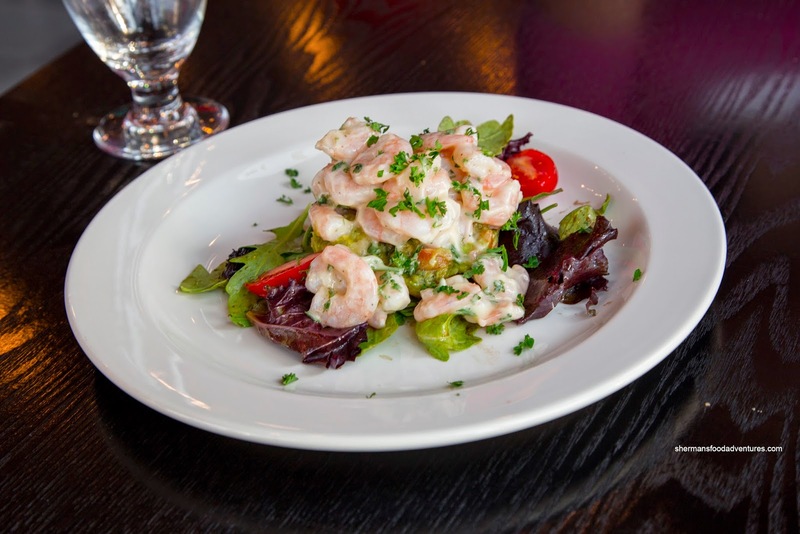 Something that showed up as a surprise was a special chef's suggestion being the Salad Prawns & Avocado. Although the prawns were a little small, their sweet buttery snap texture made up for it. The light citrus dressing added a brightness that didn't overwhelm them. There was plenty of lime with the really ripe avocado while the balsamic in the vinaigrette further amped up the acidity. 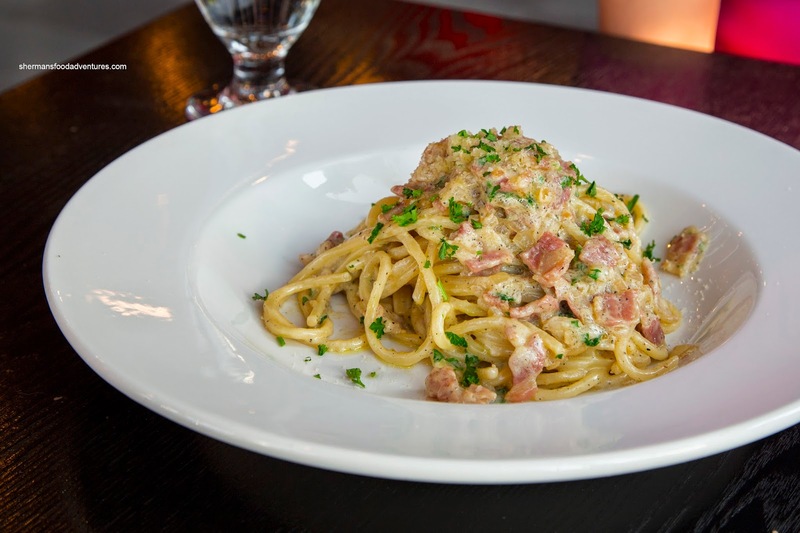 For our pasta, we tried the Spaghetti alla Papalina consisting of proscuitto crudo, egg cream and grana padano, which is a variant of carbonara. If it weren't so salty, I would've loved this plate of pasta. The spaghetti was a firm al dente while the sauce clung onto each strand lovingly. However, with the pasta already well-salted, combined with a plethora of prosciutto as well as a generous dose of cheese, you can imagine the salt content. If they dialed back the salt, the sweet pop of the onions would've been noticeable, hence creating more of a balance. We also sampled their Pizza Margherita which was in a rather pale shade of light brown. Initially concerned that it would be soggy, the pizza surprised us with a razor-thin crust that was well-browned on the bottom. Therefore, it was super crispy and light. I thought the tomato sauce was tangy enough while the fresh basil had impact. 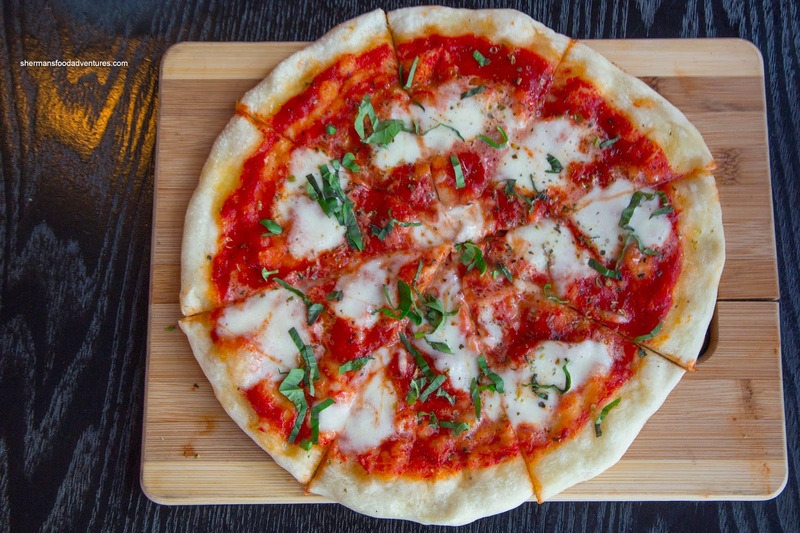 Although not a Neapolitan pizza in the complete sense, it was decent for what it was nonetheless. 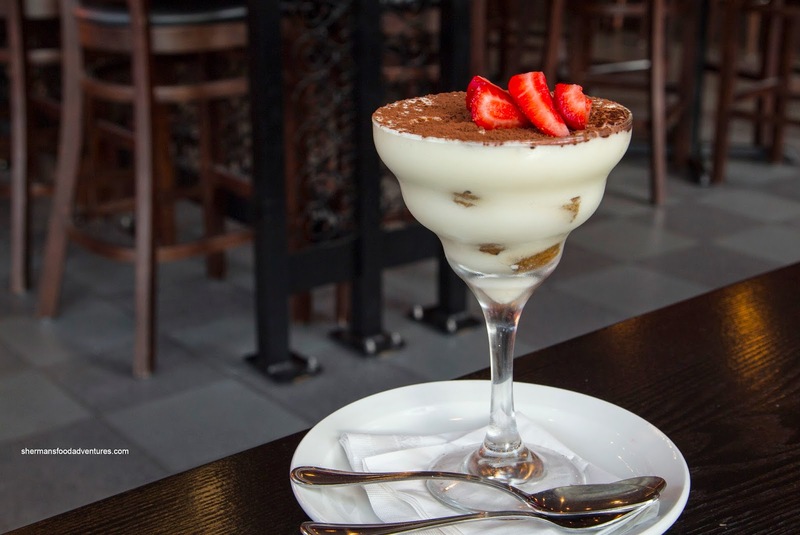 For dessert, we had the house-made Tiramisu topped with a fresh strawberry. This was really good. The soaked lady fingers had an appealing moist texture while emanating plenty of espresso. The marscapone cream was light, smooth, and purposefully sweet with the desired consistency. We found that the strawberry was more than a garnish as it added a nice acidity to each spoonful. In the end, we thought that the food has potential. In terms of execution, in particular the main item on each plate, was done right. It's just the details that need to be worked out.